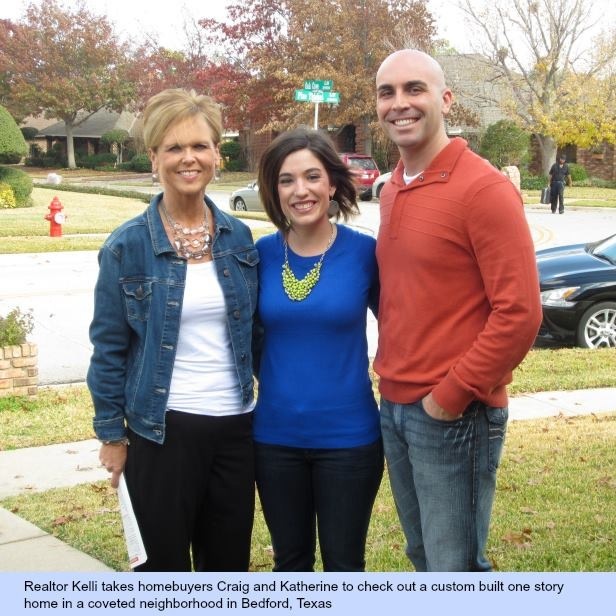 Craig and Katherine have decided to buy their first home near Dallas. The problem is, they can’t agree on anything that they want. He wants anew build, she wants an old home with character. He wants a two-story,she wants one. He loves carpet, she wants hardwood. She longs for a pool, he hates pools. If these two want to find a home in their budget, someone’s going to have to give, but who? Search all these listings on your phone! 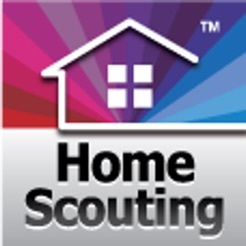 Step #1 Download the "Home Scouting" app. Step #2 Enter the code 214-500-7328.